Home / Blog / We Speak / How Odoo Software Can Be Helpful in Business? 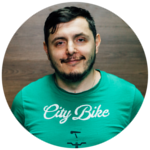 As Odoo is becoming more and more popular, Mobilunity decided to interview one of its Odoo dedicated developers Anar. We asked him “How Odoo software can be helpful in business?” and here’s what he has responded. Open source ERP covering all areas of your business. With long history and huge worldwide community. Odoo software is module system which includes more than 1500 apps, which can be used separately or integrated depending your business requirements. If you need something special, at first try search community repositories (OCA, it-projects, others) and with chance 99% you will find satisfactory module. In those rare cases when you have very specific needs, you can hire developer but it will be quicker easier and cheaper than all current alternatives. 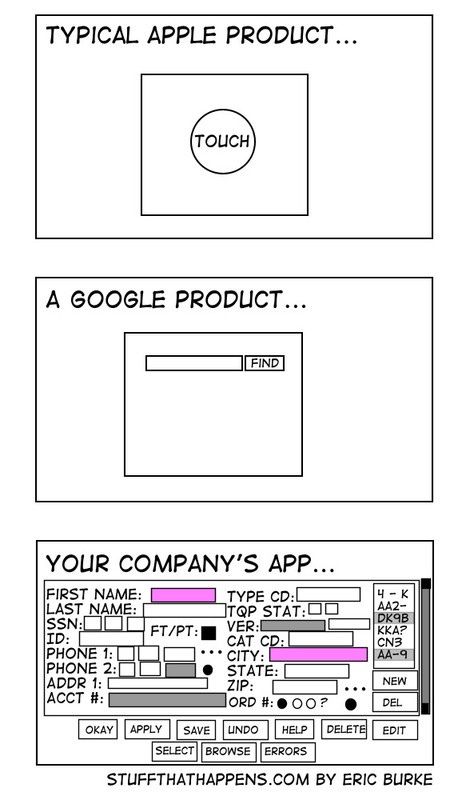 The interface adheres on minimalism and simplicity. User will see only most important information (remember this picture?) but all necessary information will be stored, calculated, affect the business and shown in report. Odoo uses most powerful and fully open source (BSD license) database PostgreSQL. This improves security, reliability, and fault tolerance. In result we have complex business system comparable to SAP. It will work out of box for several areas (projects, inventory, fleet mgt), and will need some country related configurations for others (such systems newer work out of box. do not believe to those who tells opposite. In best case their system will work in one country). And opposite to SAP you will have fully controlled ERP independent of developer team to very low price. Also there are many specific features like automated actions which makes usage of Odoo comfortable and simple. Thus, Odoo helps in different layers of business. 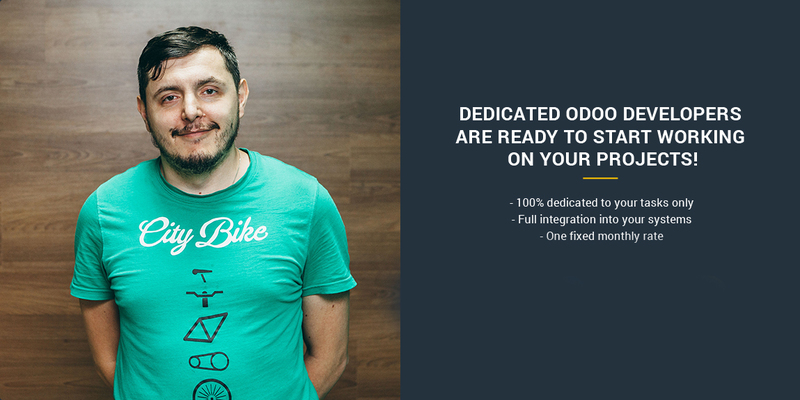 Hire our dedicated Odoo developer at Mobilunity for your project!